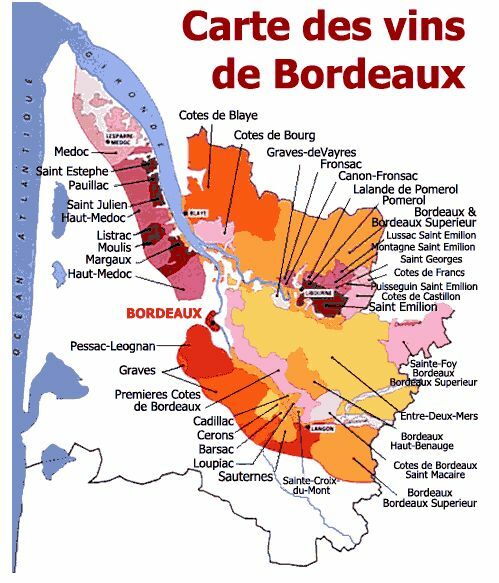 The region of Bordeaux has more than eight thousand castles for a production of 800 millions bottles per year. In the Middle Ages, there was a light red wine, the Clairette, that the English adored and pronounced "claret". The Aquitaine region where Bordeaux was under guardianship English and thousands of boats loaded barrels of Clairette for England. 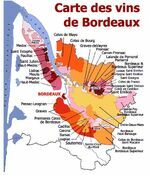 In 1855, the first official classification of Bordeaux wines is established at the time of the request of the Emperor Napoleon III for the Universal Exhibition of Paris of 1855. Throughout the twentieth century, especially in the second half, smallholder farmers have worked hard to make Bordeaux wine what it is today: one of the best wines in the world. And in each regions, there are subdivisions with a name for each one. 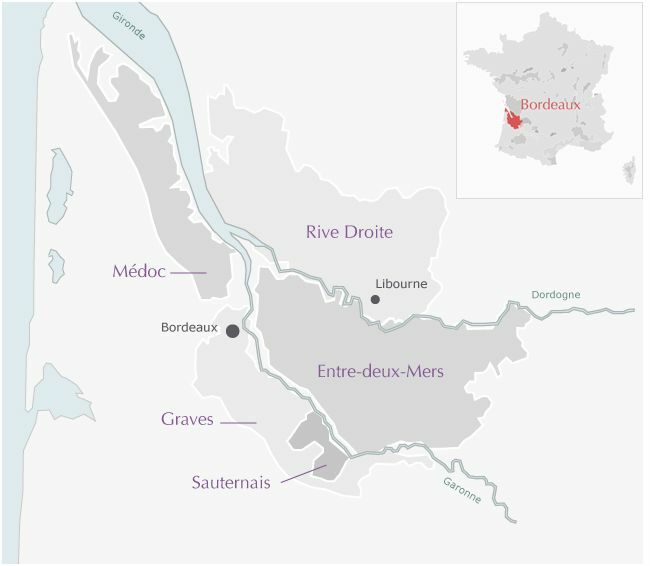 The wines from vineyards who are on one of these subdivisions have the same "generic name", as "Saint-Julien" for example. More over, each castle of one subdivision has a own name ("Chateau Talbot" for example) and the property can name one part of the production with a supplementary name (two wines : the first named Chateau Talbot and the second wine, with a little bit less quality, named Chateau Connetable). Not very easy to understand, I know!